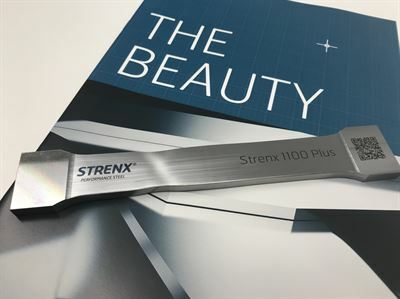 [09.04.2019, Stockholm] SSAB today announced the launch of Strenx® 1100 Plus strip steel. Available for immediate order, this new grade of hot-rolled, high-strength steel possesses unique weld properties and delivers outstanding welding and bending performance in booms, frames, cranes and other lifting equipment. 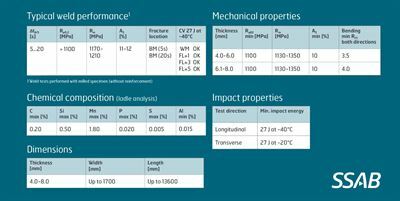 Part of the 1100 MPa range of Strenx® performance steels, Strenx® 1100 Plus brings advances in weld seam strength that are ideal for the lifting sector. 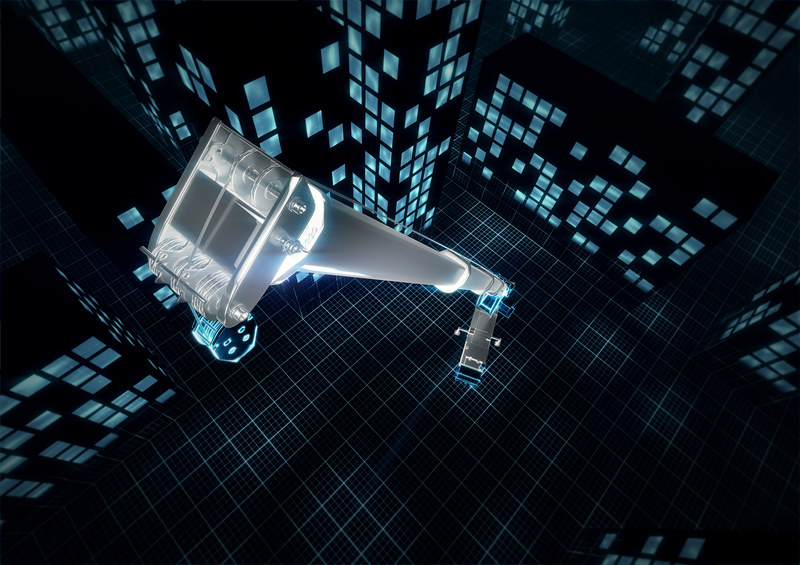 This new steel grade gives customers and end users lighter yet stronger equipment that can reach farther, increase payload and improve fuel economy. Strenx® 1100 Plus is designed to help boost overall performance and productivity. Traditionally, weld seams can represent weak links in the highest grades of structural steels such as S1100 and S900. But with Strenx® 1100 Plus, such weld weaknesses are virtually eliminated because the strength, elongation and impact toughness properties of the welded area meet the minimum guarantees of the base material. • The recommended heat input interval is very wide, with cooling times, ∆t 8/5, from 5 to 20 seconds. • Strenx® 1100 Plus does not require any preheating when welded, based on CTS tests according to ISO 17642-2:2005. Visititors can find SSAB at Bauma Munich in Hall A6, Stand 439, to view samples of the new Strenx® grade and place an order. SSAB is also happy to discuss results of its tests and analyses of the steel, provide advice on upgrading, and more.